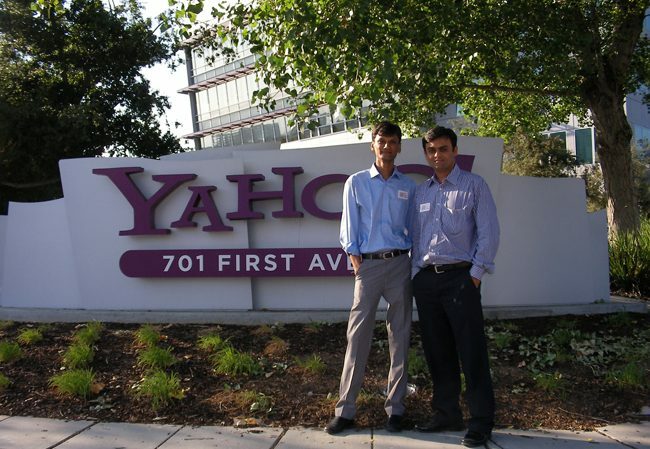 IndiaNIC just visited the Yahoo! Headquarters for the conference for the developers. This has been a breakthrough in the progress of our association with Yahoo! Small Business (YSB) – and will make ourselves stronger for sure.